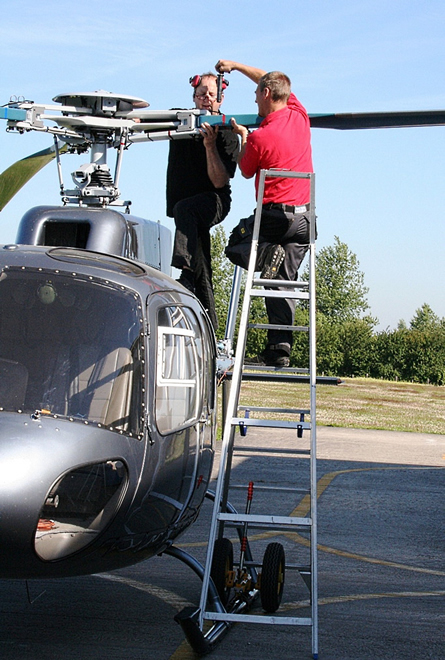 As an officially recognized organization for technical maintenance, we own the required licenses (EASA Part-145) for various types of helicopters. 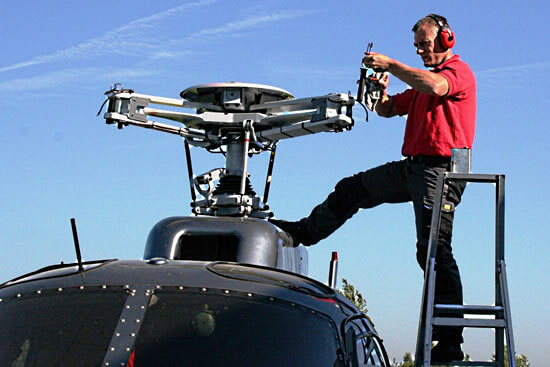 The HSB Technics team delivers these services as a maintenance facility to other commercial helicopter operators and private helicopter owners. 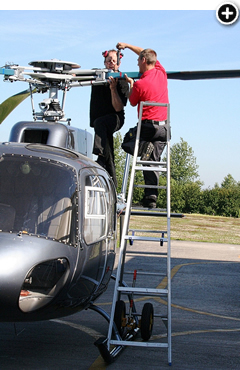 The authorized certificate of qualification for Heli Service Belgium is EASA Part-145 BE.145.39. EASA Part-145 contains the legislation and the procedures for the technical maintenance of aircraft. The ‘European Aviation Safety Agency’ (EASA) is the strategic department of the European Union with regard to aviation safety. Its task is to implement and maintain the highest common rules in the field of safety in environment and civil air traffic. Within each member state, the local aviation authorities are responsible for the implementation and maintaining of these standards. In Belgium this supervision is secured by the technical department of the Directorate Aviation (Belgian Civil Aviation Authorities). A Belgian authorization of the certificate EASA Part-145 means that a maintenance facility is approved according to the norms of EASA Part-145. HSB also has disposal of a management organization for permanent airworthiness (CAMO – BE.MG.12). In order to obtain authorization for the execution of a revision of airworthiness, the recognized management organization needs to have the required airworthiness staff who can release revision certificates or recommendations.